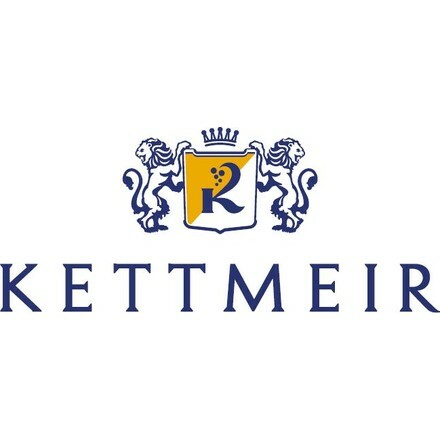 Kettmeir is one of the most important name in the wine tradition of the Alto Adige. 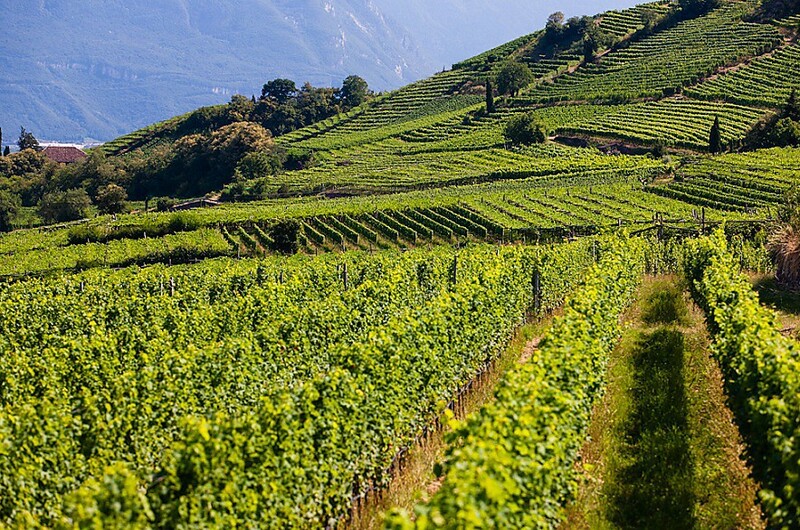 It is renowned in the hilly area around the Caldaro lake and in other wine territories where different soil typologies and the influences of the Mediterranean and Alpine weathers with strong thermic excursion between night and day, give to the wine a remarkable character. The historical location, the vines and the famous winery located on the Wine Road are witnesses of an ancient agricultural tradition joined by the aim of the winery which is the quality. This winery produces white, red and rosé both sparkling and still wines. In the Kettmeir wine production the grapes are valorized by a research of the right vines in specific areas with specific cultivation methods. This process has the goal of preserving the original character of each grape. 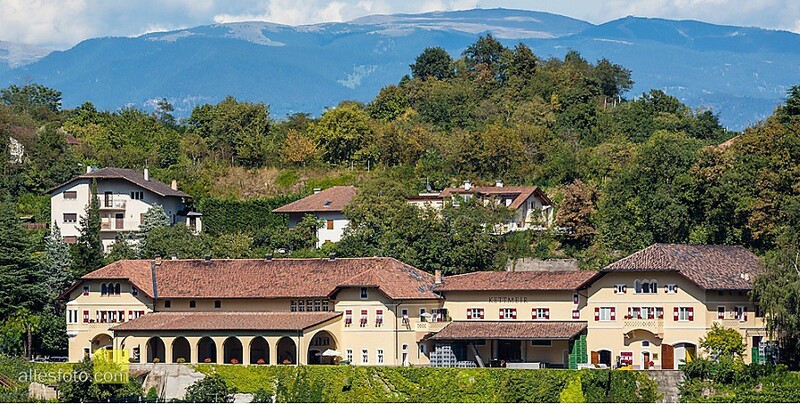 The Kettmeir company is located in a wonderful hilly position on the Caldaro lake and this winery is already a brand in the wine culture of the region. It was founded in 1919 by Giuseppe Kettmeir and the company has always kept the very ancient tradition of the area but it has also been in step with the times by using the most sophisticate production techniques for the making process and for the bottling too. The production of clean wines with a strong varietal stamp: a company philosophy that you can find in every Kettmeir bottle. How was the 2014 grape harvest? Better than imagined. This could happen thanks to the great requalification of the vines and a correct agronomic managing leaded by our farmers and winegrowers in the last years. The strong slope of the vineyard located on drain soils, together with the shooting position of the vines, have reduced the rain impact on the leafs and bunches. In addition, the patient for waiting the right moment for the harvest, beyond the weather conditions, all together have allowed the picking of grapes with remarkable aromatic character, with more acidity compared to the last years but if well vinified, can leave a freshness and an exalting dynamicity. Which are the future projects for your winery? We want to consolidate the quality growth with a particular attention to the varieties of which we are specialized in such as Pinot Bianco, Müller Thurgau, Pinot Nero and Moscato Rosa. By the way the main focus will be on the Spumanti Metodo Classico (sparkling wine) because we are the main actors in the market. The quality of the wines and the quality of the relations with our farmers, with the restaurateur or the final customer go hand in hand and they have to integrate one another. We focus on more pleasant and representative wines of the territory to communicate in a sympathetic and elegant way. We care about quality wines and quality conversations and the welcome in our establishments is the first aspect. 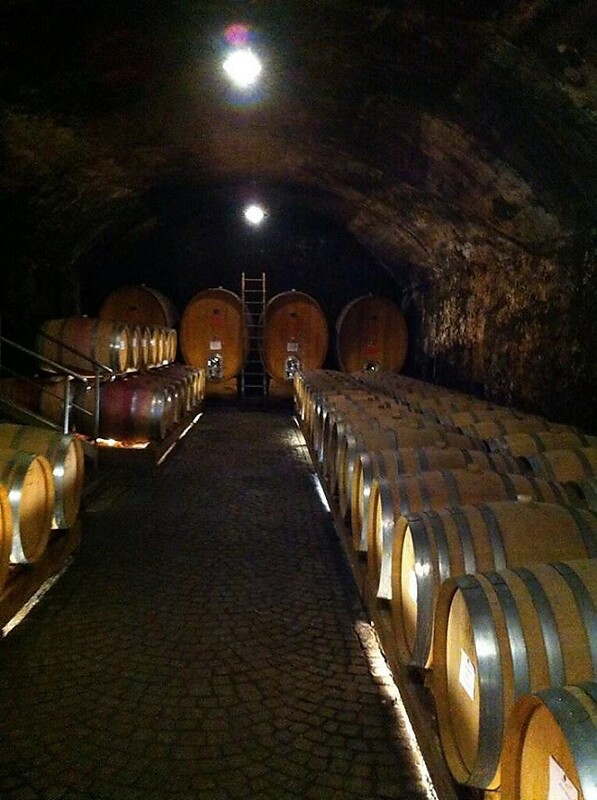 To come and visit us to taste the wine together in a vineyard or in an Alpine hut. Or to close his eyes to imagine woods, lakes and snow, but also the spring flowers, the summer and autumnal fruits with the aim to experiment by himself the smell and the taste of that wonderful liquid which is able to synthetize them as anything else: the wine. I love the contact with the nature, to step on the vineyards, brush against the vines, chew the ripen berry, talk with the wine passionate and the sensation of tasting them with the pleasure of the perfumes to imagine the places and the smiles, and why not the imprecations of those people who hardly worked on it. I don’t like very much the bureaucracy, I prefer fresh air or the humidity of the winery instead of the hot suffocating air of the office. Metodo Classico Brut Rosè Alto Adige, bollicina (sparkling wine) based on Pinot Nero which is elegant and sensual, delicate and dynamic. It is perfect as appetizer to make happy the Minister’s guests and it is fascinating with the oriental cooking or with the speck from the Südtirol but also with knödel or with a Catalan lobster and of course with meat and cheeses. A great flexible wine very diplomatic: as every Minister should be. If you have to give an advice to all the wineries of your territory, what would you say? To keep improving the quality and to collaborate more, as we have done in the last years, without rivalry and envy but with that sane competition that helps everyone in the growth by emulating the best examples. Internet is consolidate and so you can’t avoid it you have to surf it. Web market and online wine shops are the logical consequence and they are a tool for the passionate to accede to the wines, regions, denominations, histories, tales, emotions, that in another way would never been known or reached. The critical points would be more and more the seriousness and professionalism of these online wine shops. When you think about the online market you imagine it “depersonalized”. For us it is exactly the contrary. The personal relation with the person who manage the online wine shop is the key element to start a relation with the final customer. This trust and the total respect we have for Uritialianwines are the reasons of the commitment. The selection we have in Uritalianwines are the top of our production, all sensorial ambassadors of the pair vine-territory and of the company philosophy focused on the freshness, elegance and scents. The choice of the wine has to be done depending on the food match, the moment and the company: for those who love the fruity fragrances there is the Pinot Bianco Athesis, for the ones who want a charming hug, softness and warmth I suggest the Chardonnay Maso Reiner and finally for those who want fineness and class the Pinot Nero Maso Reiner is the ideal election. Then the sparkling bollicine Metodo Classico, both Brut and Brut Rosè are able, by their dynamic freshness and vibrating harmony, to summarize the energy and seduction of this wonderful land and its fascinating vines.